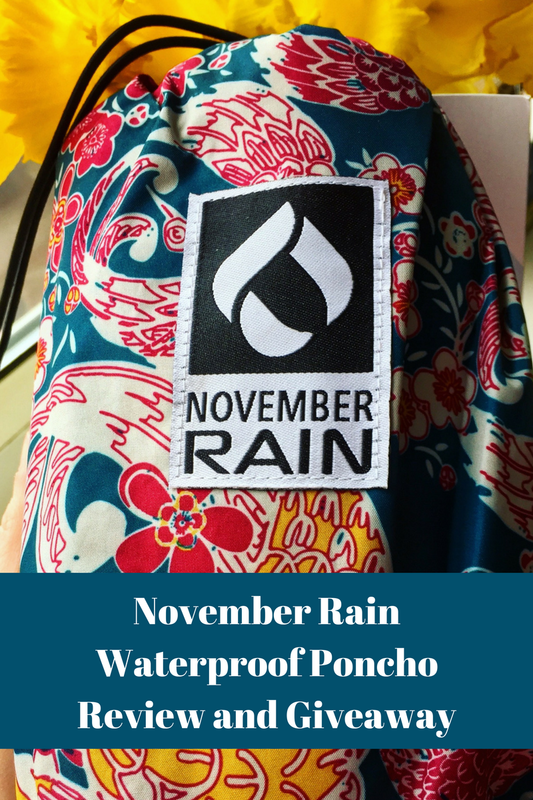 Lucky me, November Rain just sent me a gorgeous waterproof poncho to review. 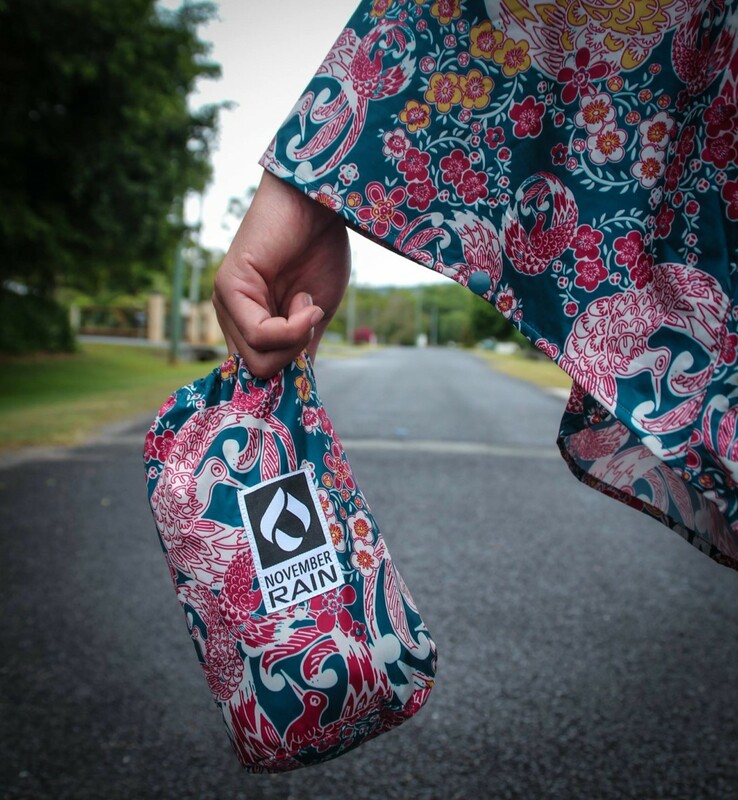 Designed in Australia, these ponchos are just landed in the UK. I picked the Oriental Bird pattern, as it looked so pretty and colourful on the website. I was pleasantly surprised: the pattern and the vivid colours are the same in real life. Second pleasant surprise: it fits and sits nicely, even though it’s one size for everyone. Tested it on a grey and rainy Monday morning: it also does its job well and is 100% waterproof. The hood is deep enough, and it’s equipped with a front pocket, which is great for the house keys and the phone, no need to carry a bag. All together it looks very durable and it doubles as a wind cheater. Another very clever idea of the makers, that the little carrier bag is made from the same waterproof material, so if you have to fold it away whilst it’s still damp, no problem. These ponchos are printed using sublimation. This printing method uses very high heat to transfer the print to the fabric, which is an eco-friendly waterless method. November Rain pledges 10% of all revenue is donated each quarter to various water related projects. The first project is progressing in Northern Thailand (a hydrophonic vegetable growing system at a children’s rescue mission). This competition will open on 28th of February at 12:00 am and will close on 8th of March at 12.00 am. 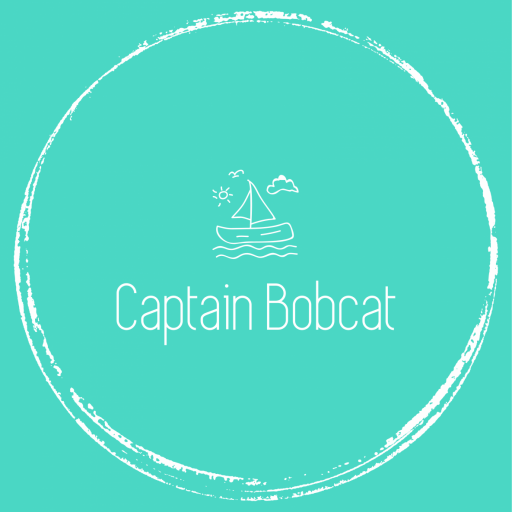 The winners will be announced on Captainbobcat.com social media outlets and will be contacted by email. The winners will have 28 days to respond to their winner’s email. Thanks for the review – they look great! I would choose oriental bird! I love the Tribe pattern. I love Tribe – it’s beautiful. The Oriental bird is my favorite. I really love the oriental bird design, so pretty! I like the teal coloured PNW design. 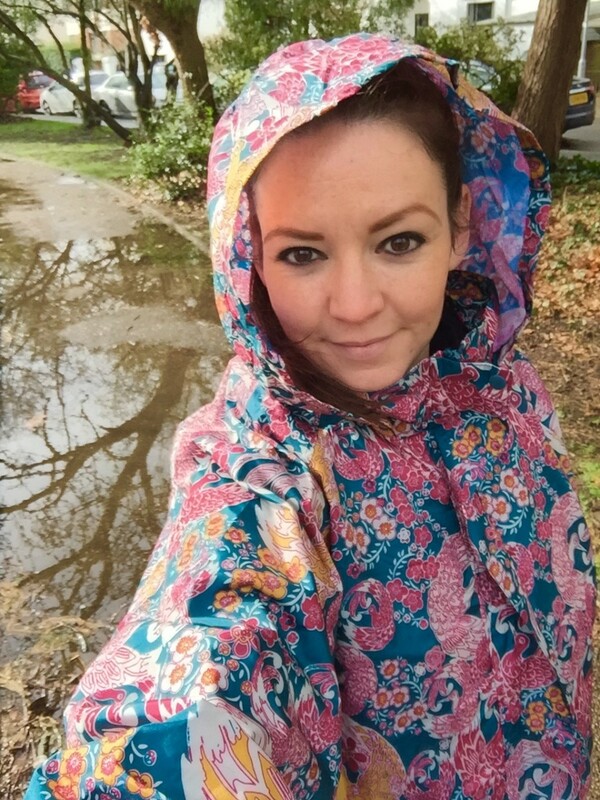 I would choose WATERPROOF PONCHO – PNW, they’re really lovely. I like the Tribe one. I was torn between Tribe and Oriental Bird but have decided on Oriental Bird. The Oriental Bird design is lovely. Oriental bird looks beautiful ? Love the Oriental Bird – so cute! Think I would choose the tribe one. I LOVE the color poncho you have!! I would choose the PNW poncho. I love oriental bird perfect for days out and festival season. I love the blue/teal one the best. I really like oriental bird! Love the colour of the bird print. I would choose The Tribe. I love the oriental Bird! We are going to Creamfields festival in August so this would be perfect for then! I would choose the Oriental bird too. This looks great – thanks. The plain green one, as it’s my favourite colour. Those look super useful as you can just pop them into your handbag. Ooohhhh!